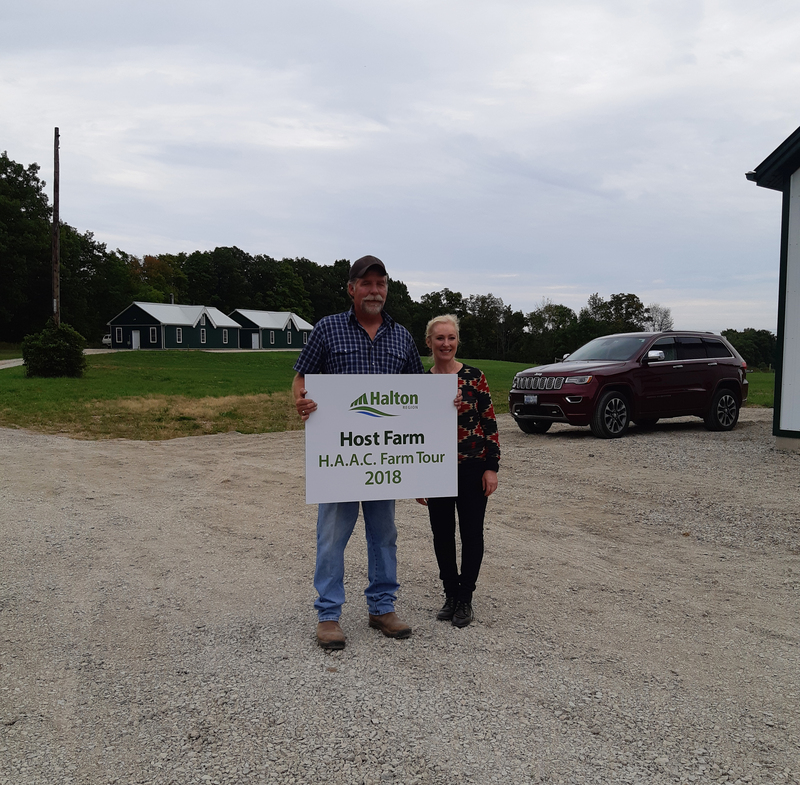 Last week, the 37th Annual Halton Farm & Food Tour explored the four corners of Halton, showcasing the great diversity—and impact—of agricultural operations that are part of the fabric of Halton Region. The annual tour, organized by the Halton Agricultural Advisory Committee, serves as a unique educational opportunity for regional and city staff, elected officials and others to hear directly from farmers and food businesses firsthand about their wide-reaching operations, while also giving producers the chance to highlight opportunities as well as challenges the sector is facing. The first stop was Deerfield Farm in Burlington, with a tour led by owners Mike Camden and Diana Royce. 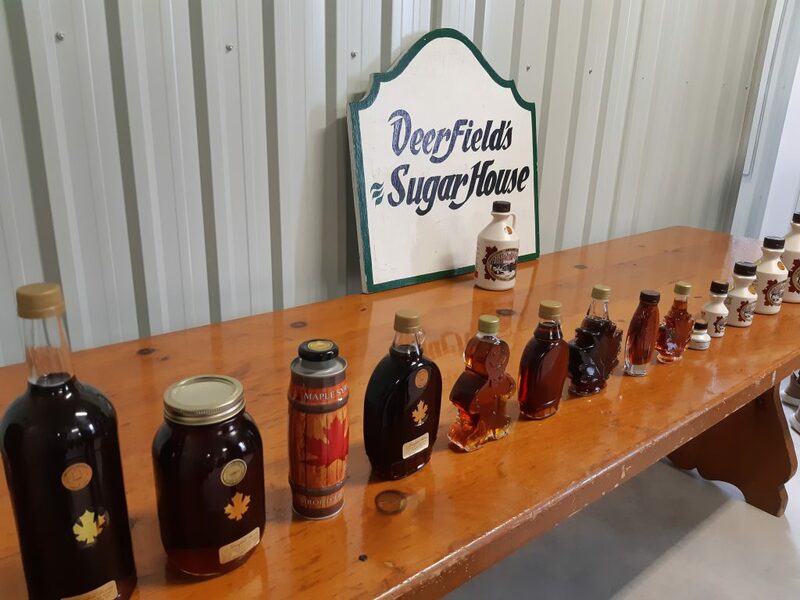 Over 1,400 trees are tapped here for maple syrup production that is sold locally, including to nearby farmers’ markets and juice bars. 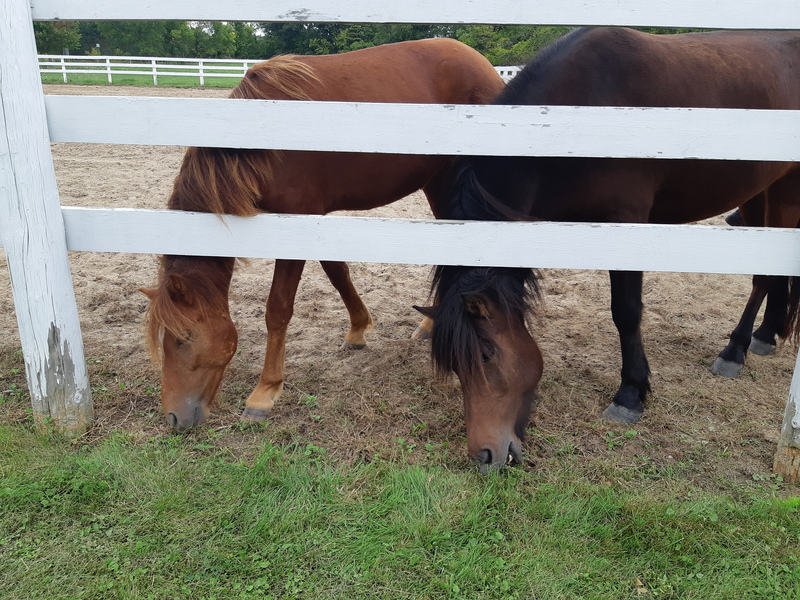 The farm is also dedicated to the preservation of Canada’s unique equine heritage – the Newfoundland Pony and the Canadian horse. 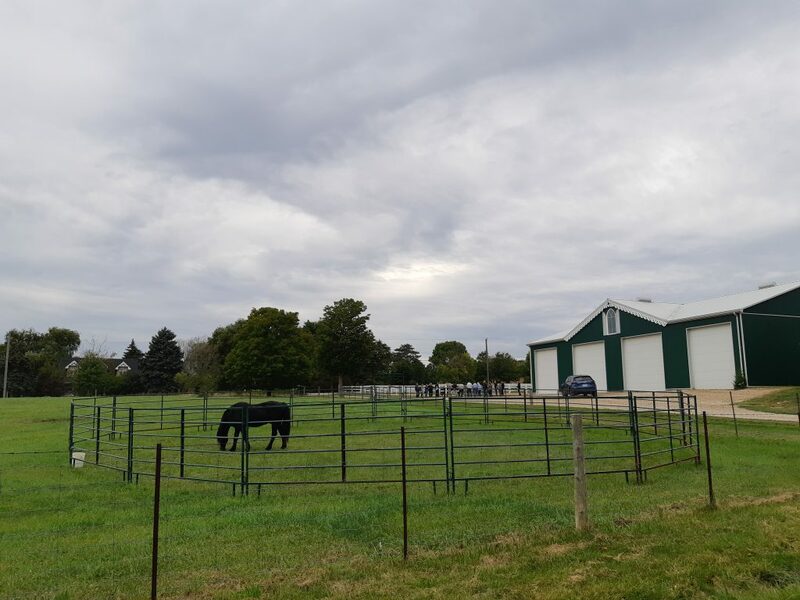 Both of these breeds trace back to the founding nations of Canada, and thanks to Deerfield Farm, preservation of these two Canadian breeds is taking place. 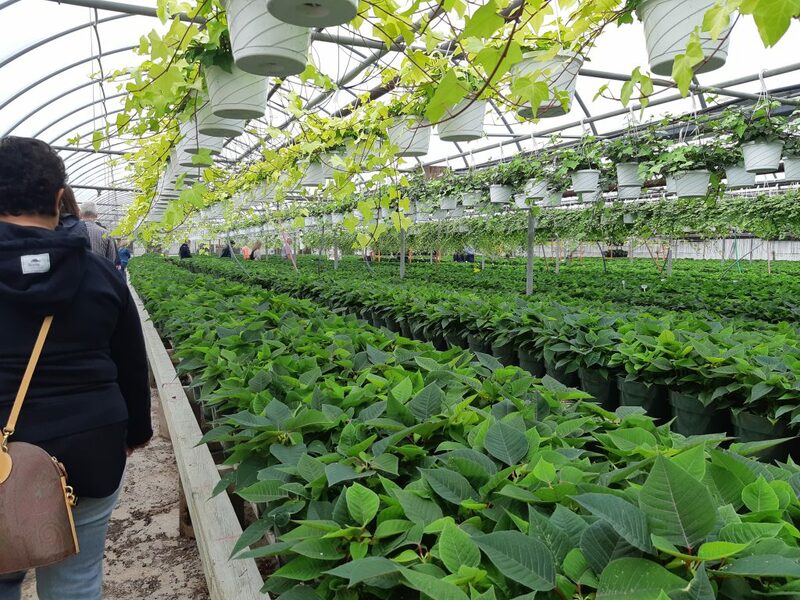 The bus then headed to Zomer’s Greenhouses Inc. in Milton, a family-owned and operated wholesale greenhouse, growing poinsettias, Easter lilies, potted house plants and a huge assortment of spring bedding plants and baskets. 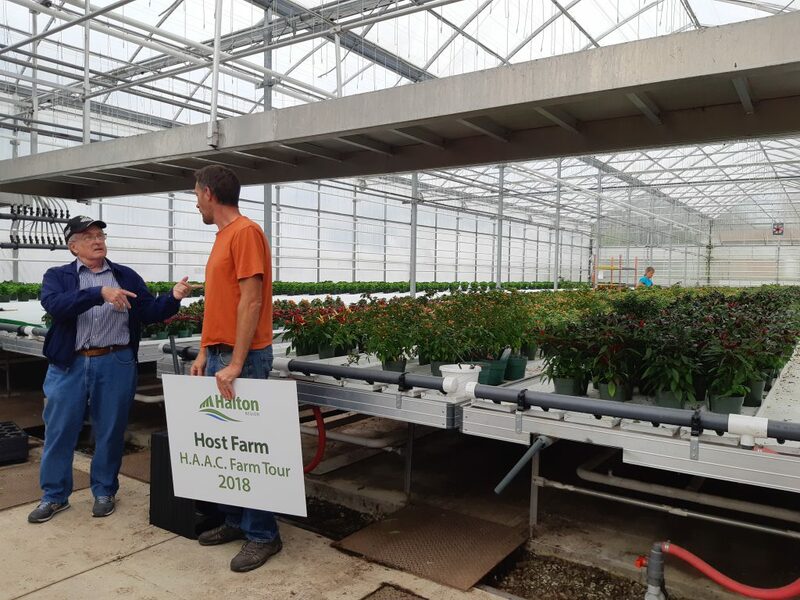 Jeff Zomer showed the tour around the greenhouse business that has grown from 20,000 square feet to now covering over 75,000 square feet. 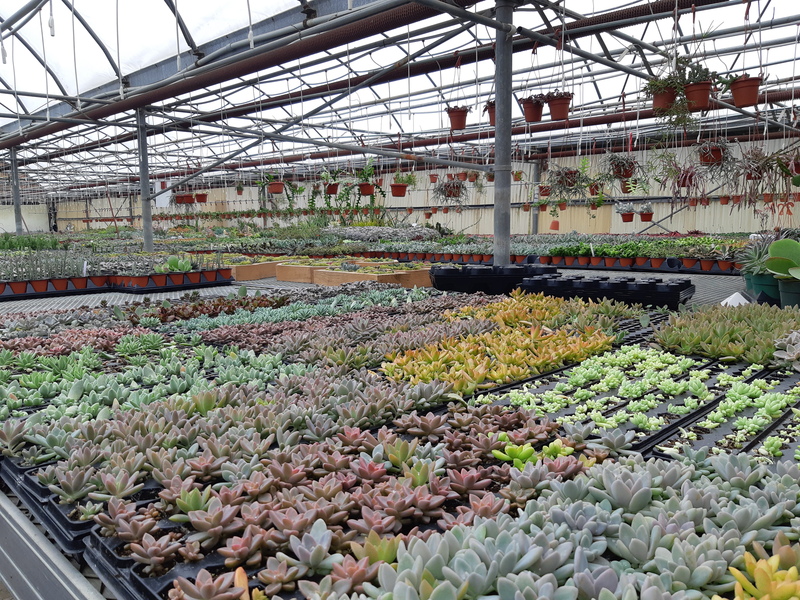 Landscapers, garden centres, flower shops and school/church fundraisers have come to rely on the high quality plants grown here. 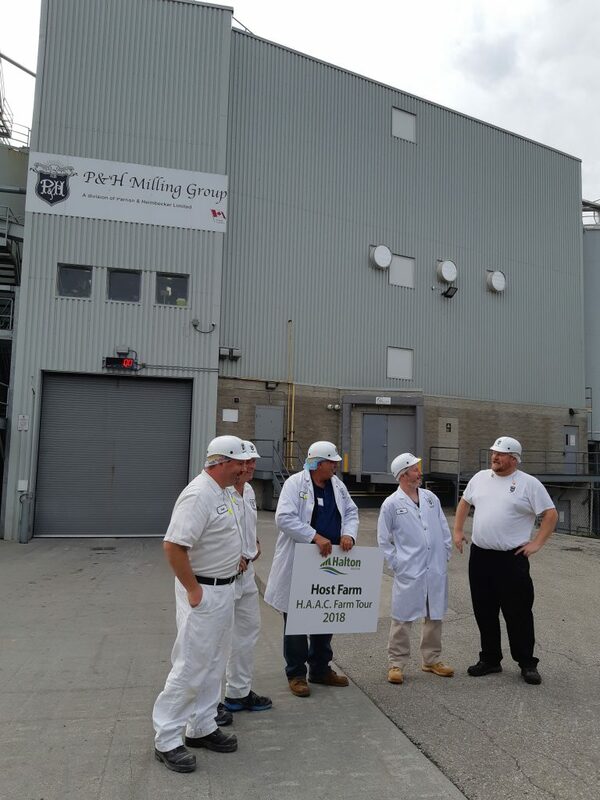 The final stop before dinner was the Parrish & Heimbecker Mill in Acton – P&H is now the largest Canadian-owned milling company. 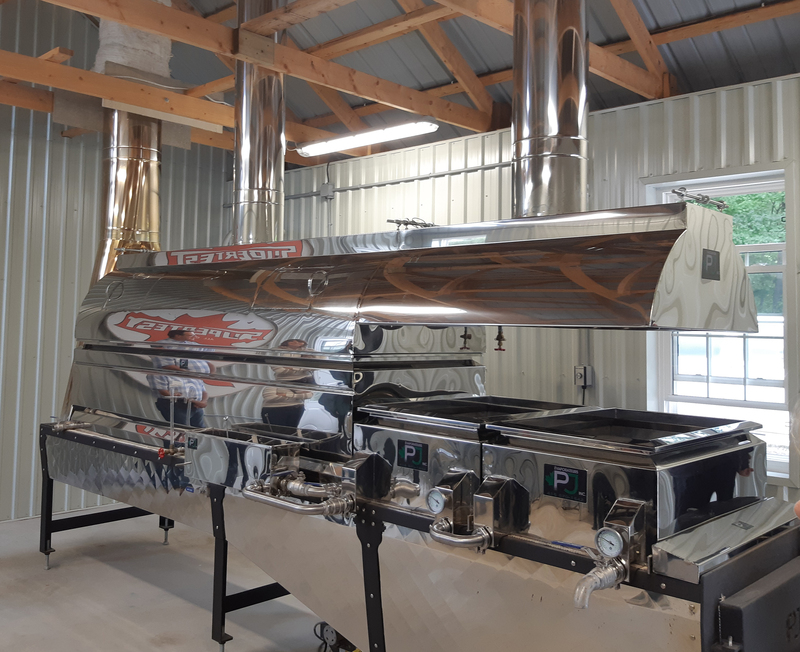 The Acton mill is a manufacturer of bulk hard, soft and whole wheat flours, offering bulk delivery service to the bakery and food service market throughout Ontario. 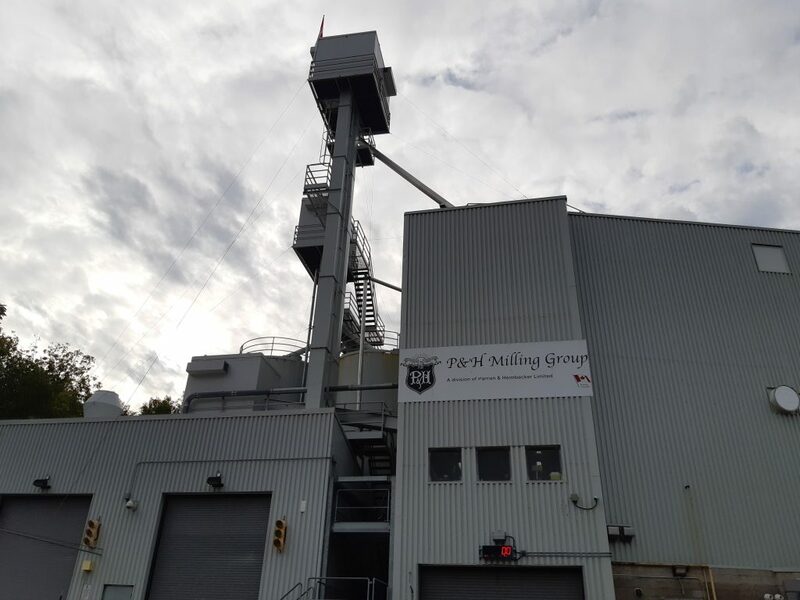 In 2010, this Acton plant was retrofitted with new equipment and automated systems that enable shipment to unload in 15 minutes. Tour participants got ‘suited up’ to get a tour of the mill in action. 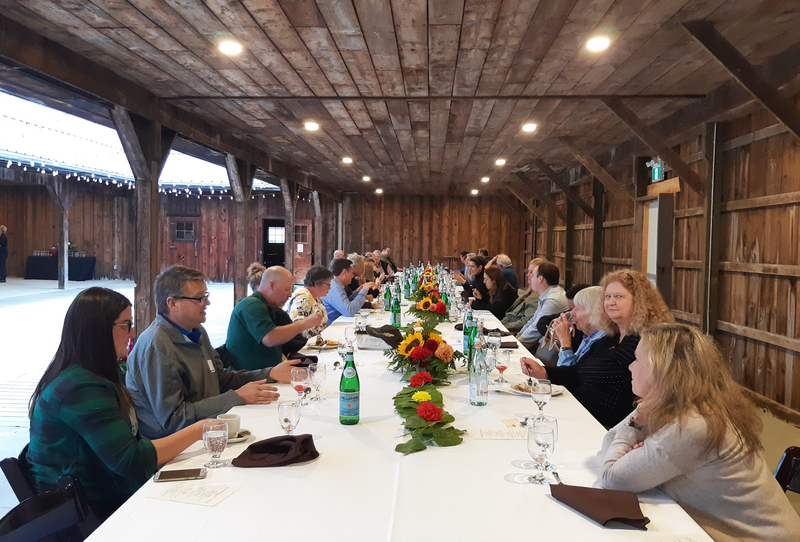 After seeing firsthand some of the intricacies and ingenuity that go into building a robust food and agriculture sector, a beautiful dinner was held at Country Heritage Park in Milton, with a delicious, locally-sourced meal provided by Noble Catering from Oakville. Thank you once again to the Halton Agricultural Advisory Committee for putting together a wonderful and educational tour, bringing important and deserved attention to our rural communities. At the end of the day, when asked “who learned something new today?”, all hands at the table went up.